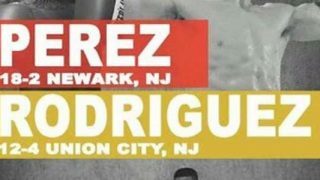 Sell Out Crowd at SugarHouse Casino in Philadelphia on Friday Night! 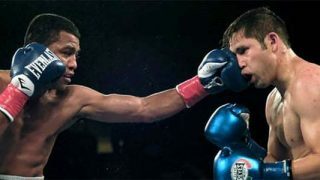 Caleb “Sweet Hands” Plant Defeats Juan De Angel at Bethlehem Sands! 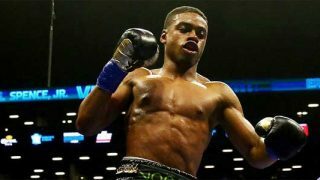 Errol Spence, Jr. Knocks Out Leonard Bundy in IBF Eliminator! 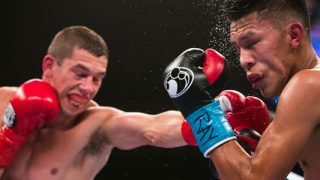 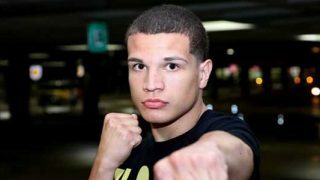 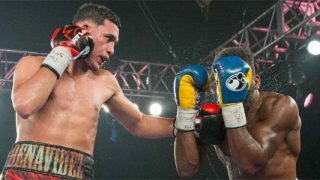 Benavidez and Luna Come East and Post Wins in Philly! 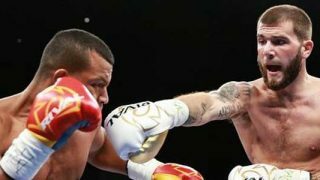 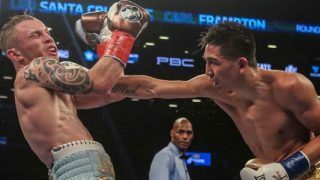 Frampton Defeats Cruz for Title & Philly’s Tevin Farmer Shines! 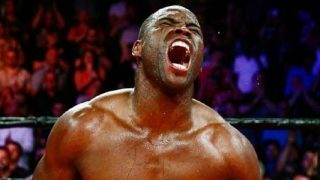 Adonis Stevenson KO’s Thomas Williams in WBC Defense!